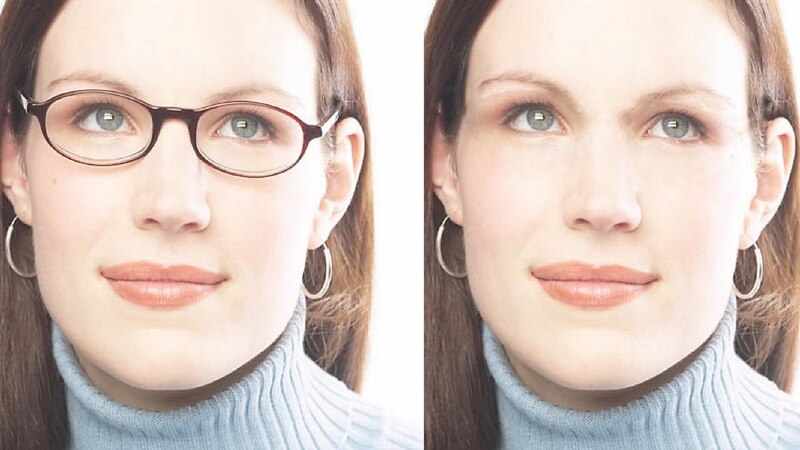 At present many people are suffering from eye problems that lead to the use of lenses and glasses. These type of problems mainly caused due to irresponsive lifestyles or genetically. So what we have to know that there is a fact body requires the various type of minerals other than VIT A for proper vision. Remedy Which Is Anciently Used And Yet Effective. OUR SALIVA is an important and essential substance secreted by our salivary glands. You will be surprised to know that it contains all the essential minerals and elements present in the soil. So it is mostly used or suggested by ayurvedic vaidhya for treatment of all types of eye problems. 1. When you wake up in the morning, apply saliva from the stale mouth ( before gargle or mouthwash or brush) on your eyes with a smooth application. Do it daily, u will find consistent improvement in your eye vision. 2. The second method of application is like this. When you wake up in the morning, have an eyewash from the saliva of your stale mouth ( before gargle or mouthwash or brush), this will surely benefit your eyes. Applying this remedy will not cost u at all but it needs your consistency. I want you to try it, may it can do what these costly medicines will not be able to do.